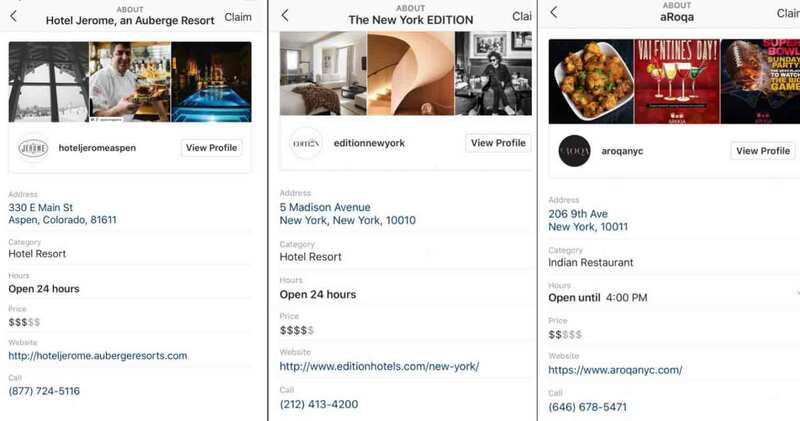 Instagram is looking at a new way to show local businesses with in-app profile pages to what i think is similar to google my business pages. The word first broke when Raj Nijjer shared these images on Twitter. These images show you the business adress, contact information, hours, and website and a link to their instagram page. According to The search engine journal When a user searches for the location of the businesses users are able to tap on a button that says to view information. 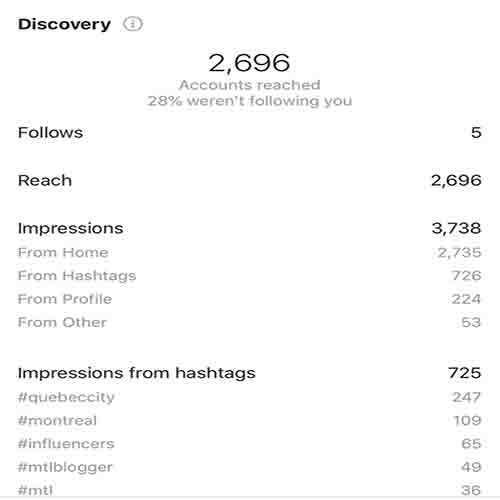 Instagram is looking at rolling out more indepth analytics for your hashtags! Instead of just showing you your impressions from home, hashtags, ect, They will be showing you impressions from your hashtags!